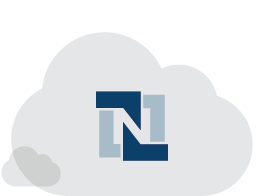 Need something more customized to fit your unique data set? 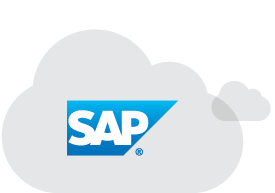 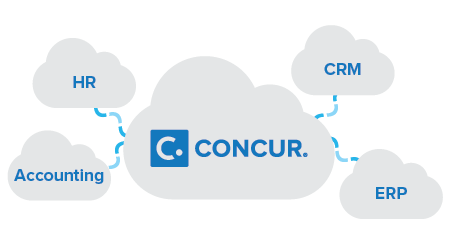 SAP Concur works with your financial, HR and other business-critical systems with a range of tools to meet your specific needs. 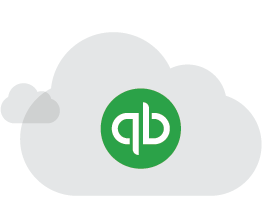 Import data easily with QuickBooks Connector.